These alphabet practice activities are a wonderful way to get your student or child learning their letters, practicing their fine motor skills and having fun while learning. 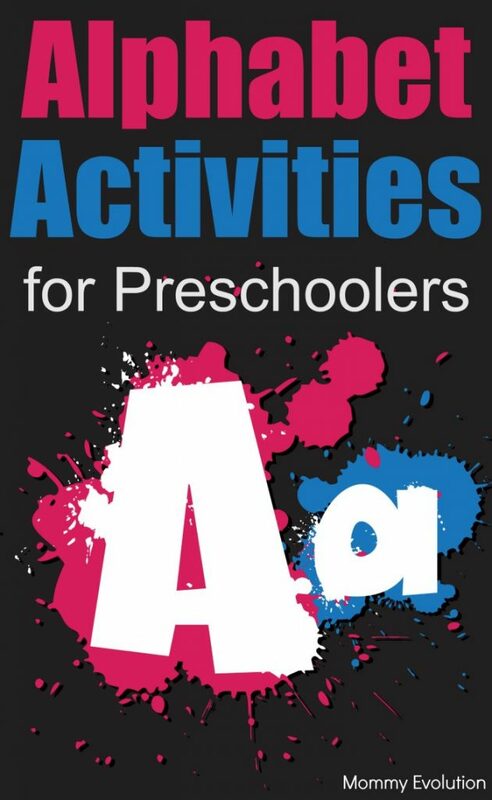 Whether you’re a preschool teacher, an early elementary teacher who has a student who needs more practice or a parent homeschooling your child or reinforcing what your kiddo has learned at school, you’ll find these activities fun and engaging. I’ve teamed up with some fellow bloggers to offer you homeschool and in-class learning alphabet practice activities. Some of these resources may contain affiliate links. It is recommended by many studies that children learn the lower case alphabets first, but many children have an easier time identifying capital letters. Also relate the letters to those that relate to your child’s name. This process will begin the early stages of understanding that letters make up words. Once your child has begun the understanding of letters, you can introduce phonics. Studies have proven that phonics are the key to developing young readers into high level readers. There are flashcards, games and books that you can use to teach your child phonics. My kids loved The Amazing Alphabet Amusement Park by LeapFrog as toddlers. Basically, you show the child the letter and make the sound of that corresponding letter. When beginning phonics, stick to the long sounds of the letters. As your child progresses, you can add the short sounds, and eventually letter combination sounds. This will develop the skills your child will need in reading, by encouraging the sounding out of words. And learning to actually write the letters is important also! 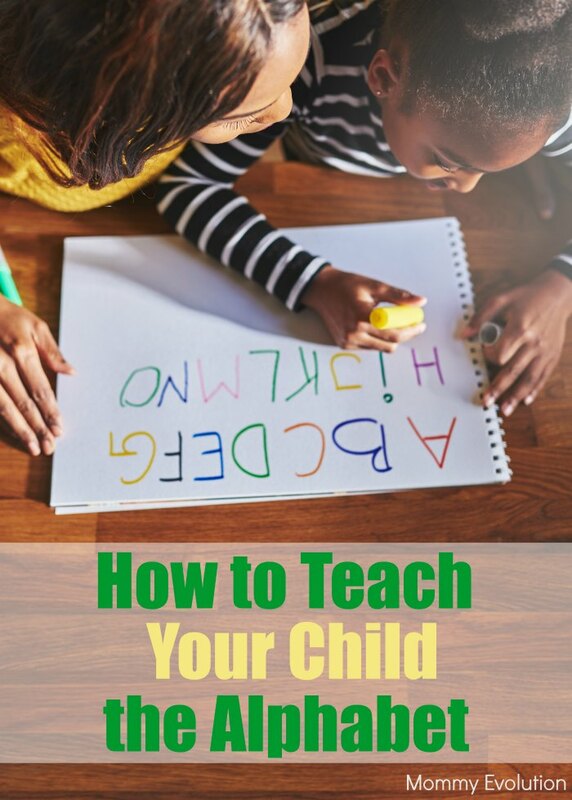 Handwriting is just a more focused type of fine motor skills, which is why many preschool activities are geared toward helping kids work on their fine motor skills and grasp control. Exmeltery helpful article, please write more.